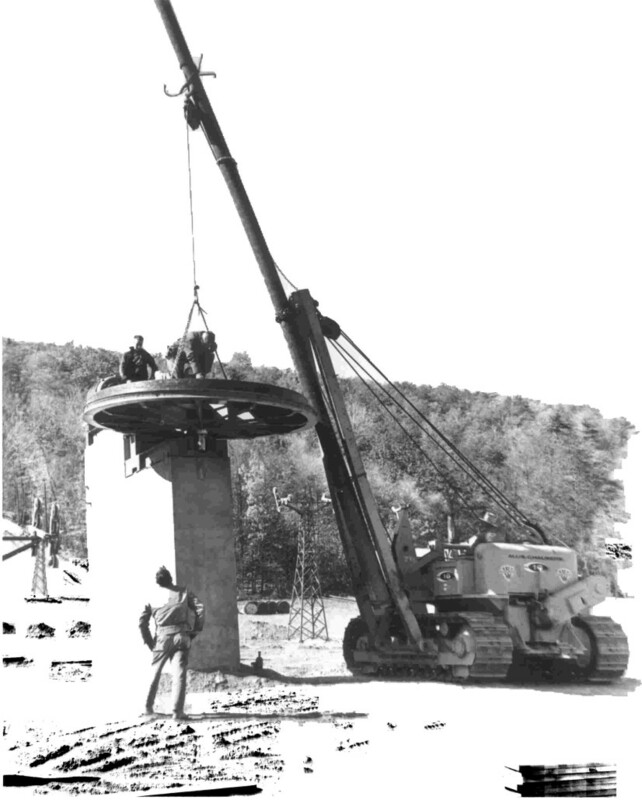 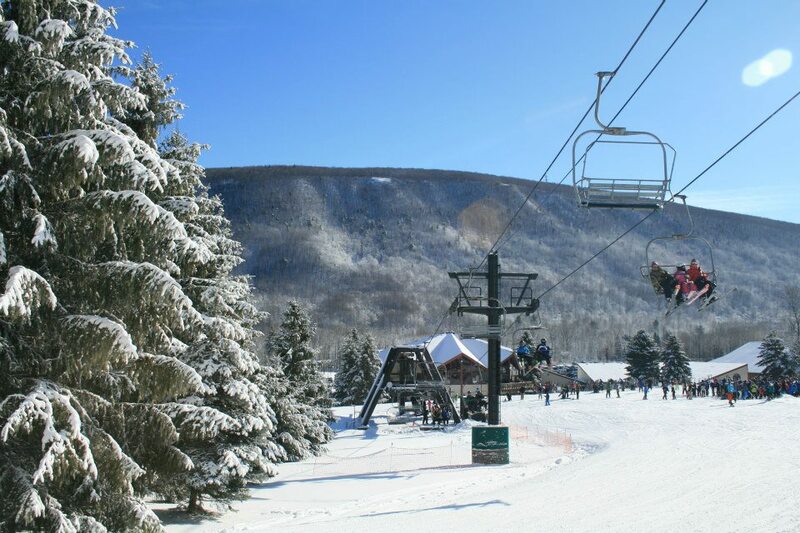 Our 1200’ vertical rise allows Bristol Mountain to reign as the highest vertical between the Adirondack/Laurentian Mountains of the east and the Rocky Mountains of the west. 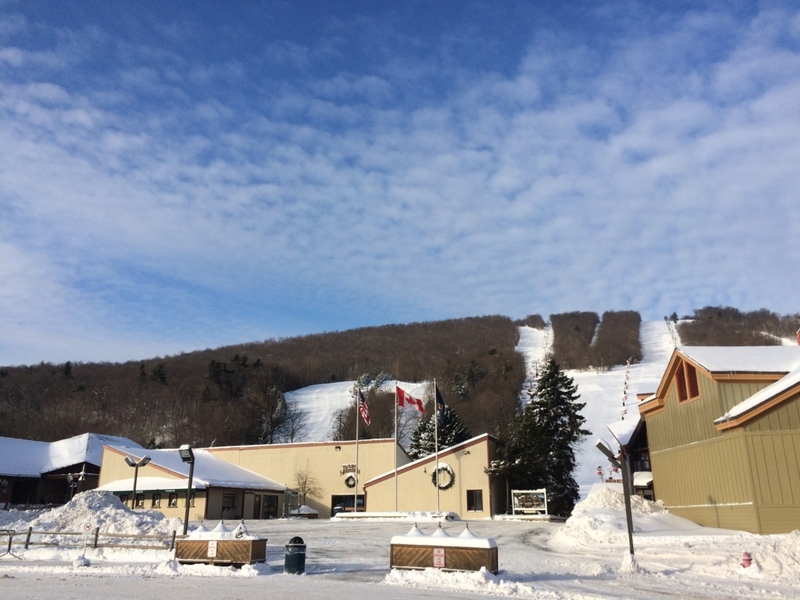 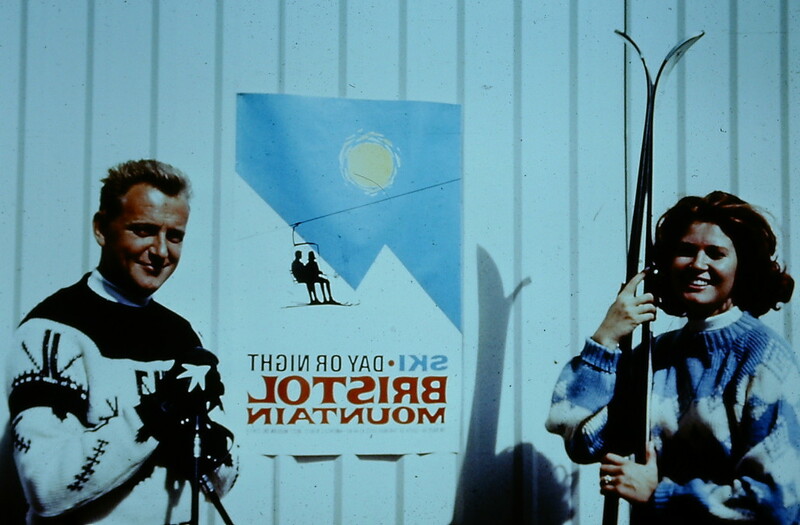 There are 138 acres of total skiable terrain, including 3 km of Nordic trails. 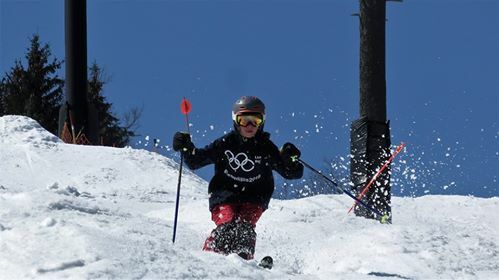 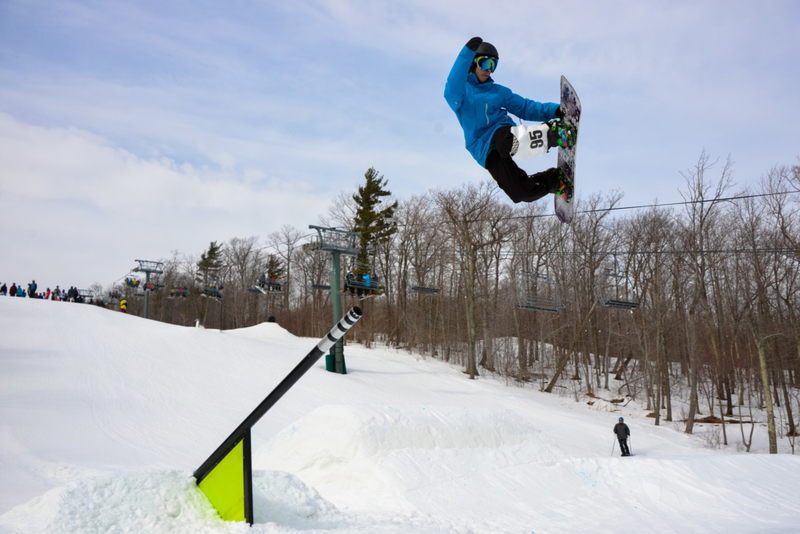 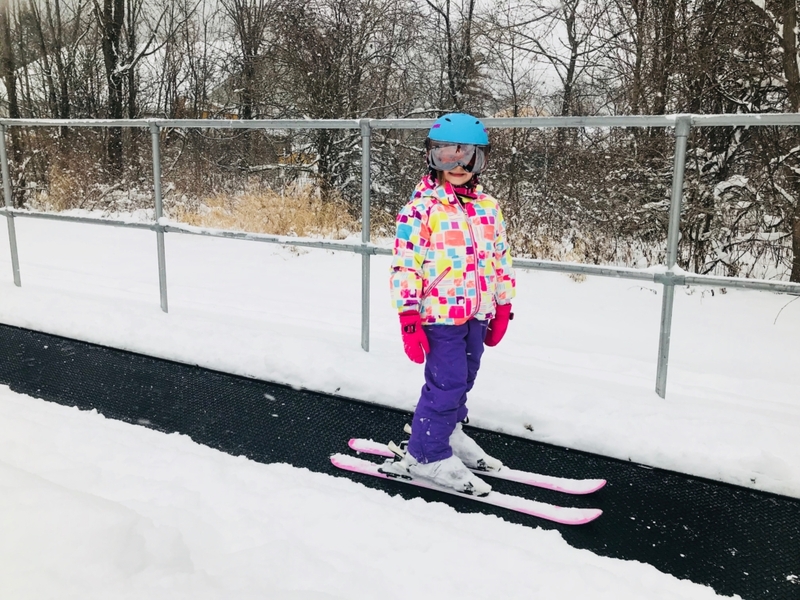 Views from the summit and the 38 slopes and trails are breathtaking and provide a variety of inclines for every skier and snowboarder from beginner to expert. 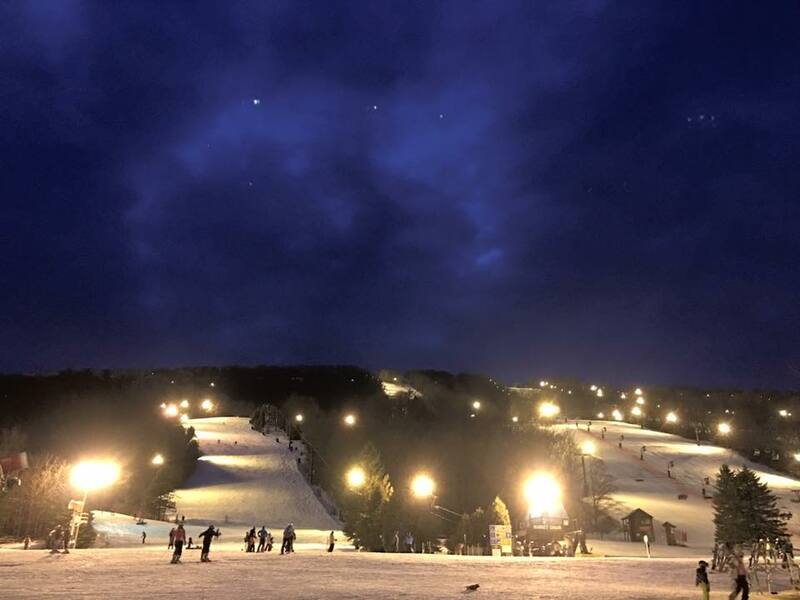 During our night operating season, 96% of our trails have lighting. 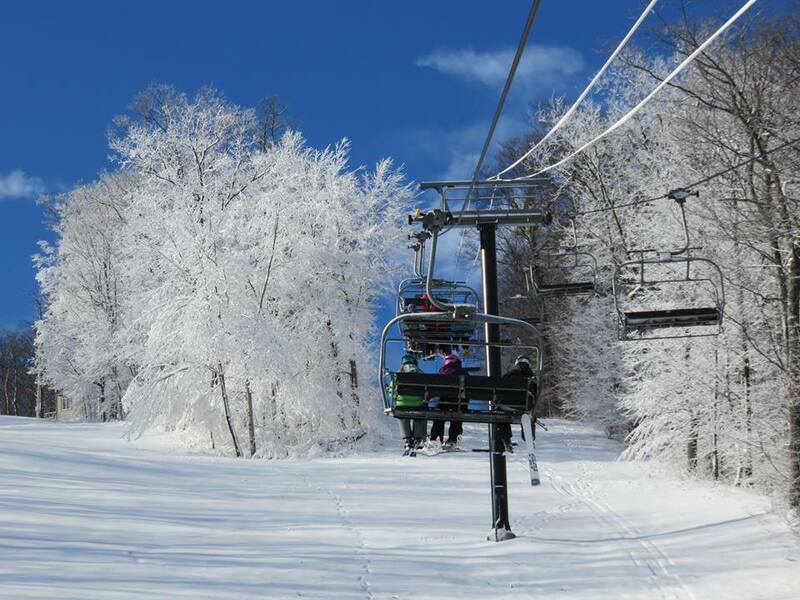 To assure our skiers and snowboarders of the best possible snow conditions, Bristol Mountain is proud of its state-of-the-art snowmaking system which covers 100% of the terrain. 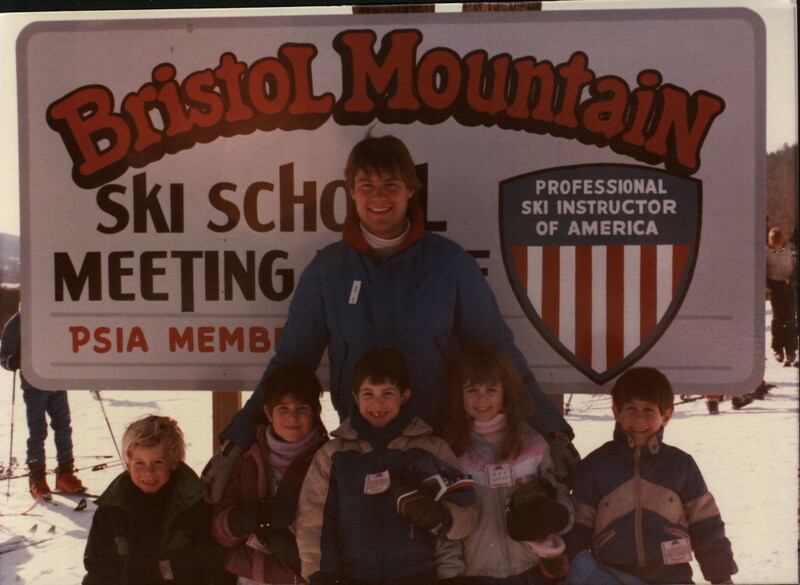 Open since 1964, our steadfast philosophy is to provide a fun, family environment for a memorable experience for all ages and many generations to come. 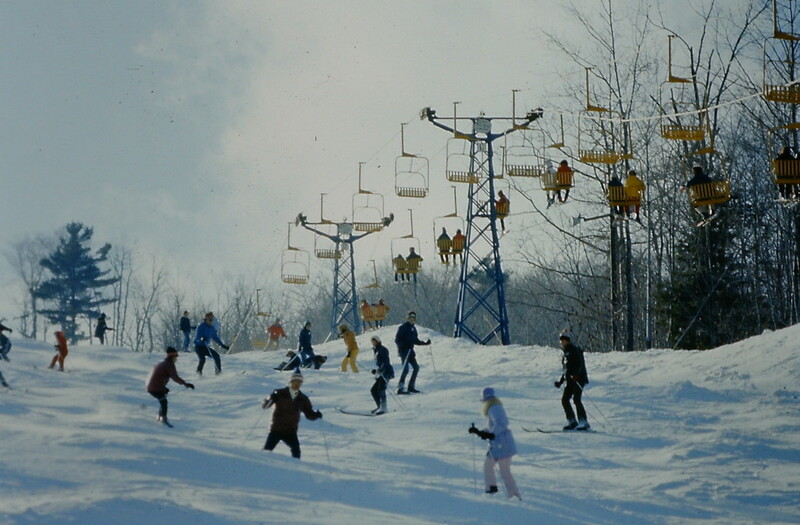 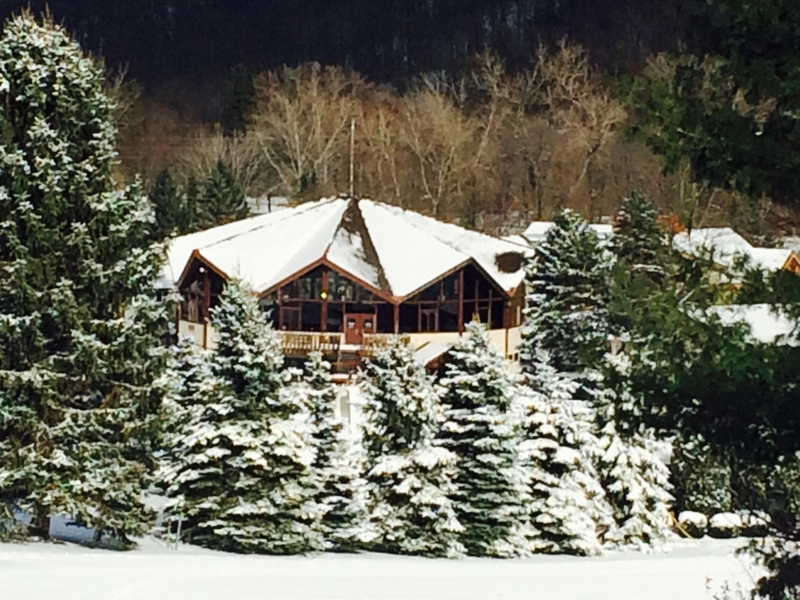 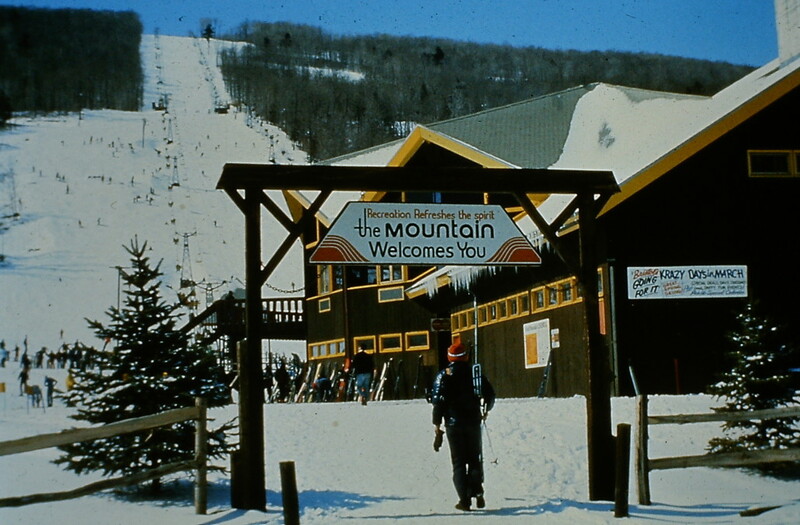 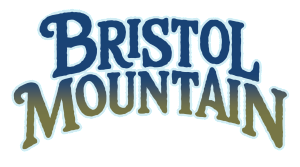 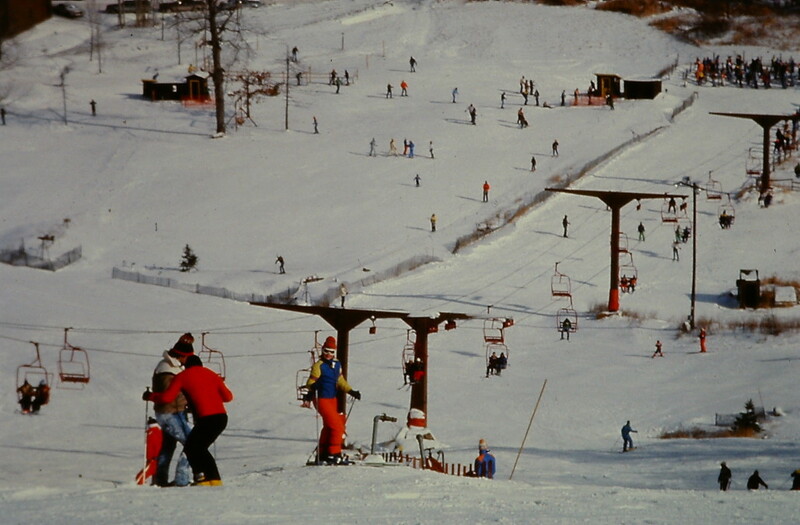 Bristol Mountain is located at 5662 Route 64, Canandaigua, NY 14424.